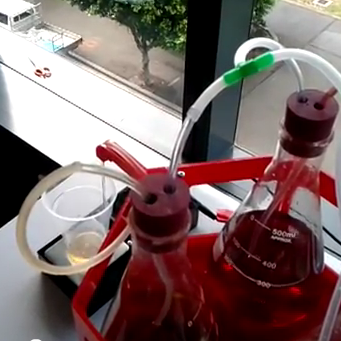 You might remember this video, which cropped up earlier this month, showing off an Android-powered contraption that mixed drinks automatically. 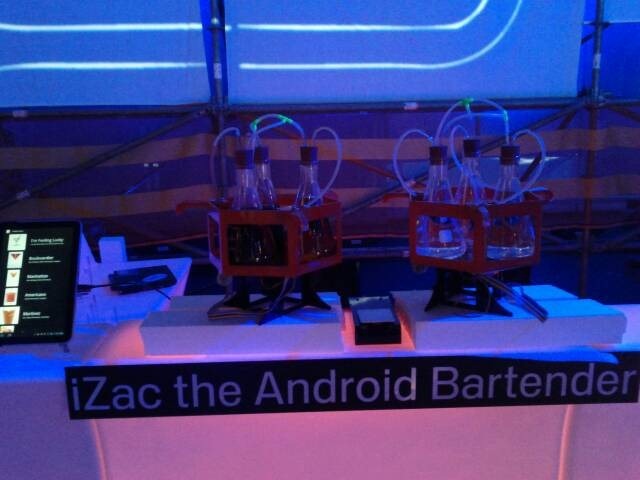 Well, it would appear that the device, lovingly named iZac, (after a barbot from the popular show Futurama) has made its official debut, mixing real cocktails for patrons at the Creative Sandbox in Sydney. Right now, iZac can handle dispensing up to six liquids, and the Android interface includes an "I'm Feeling Lucky" option, which ostensibly creates a totally random concoction for those feeling bold. While iZac already looks fantastic, it will be interesting to track its progress and future refinement, as the inventor, Nick Johnson notes several things that he'd improve in a second iteration. It's definitely worth noting that Johnson has made all of iZac's code and schematics available online as open source, meaning anyone inspired by the idea of an automated bartender can tinker with the concept. 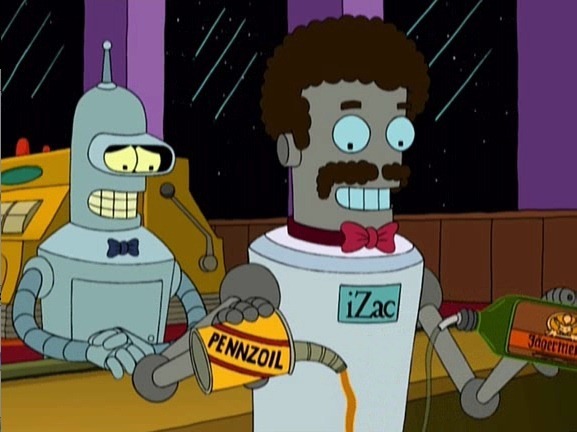 You can find technical details, as well as links to iZac's Android app, code, and schematics at Nick's Blog here.